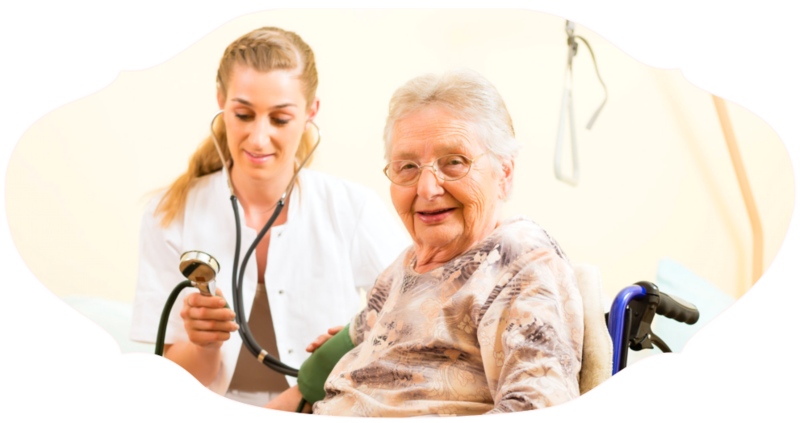 Innerjoy Home Health Services is a Licensed and Medicare Certified home health agency, servicing Ventura and Los Angeles County. 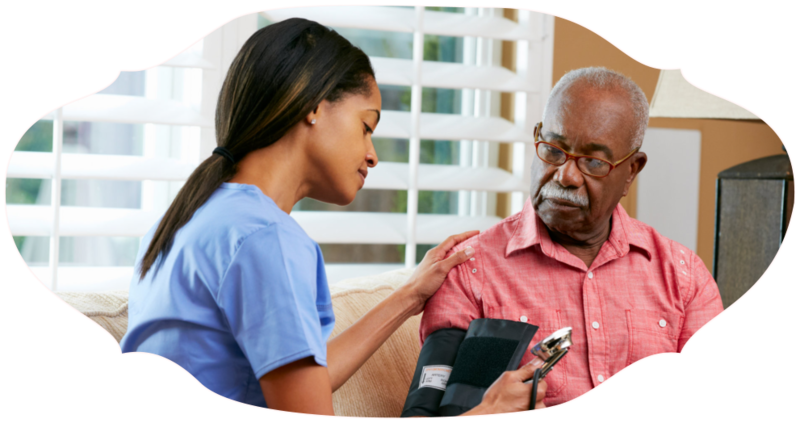 Our services and staff are dedicated to providing quality medical and personal care to patients in the comfort of their own home. 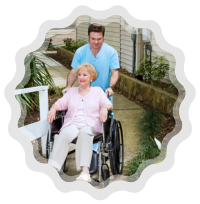 We serve as a trusted resource for physicians, hospitals, care facilities and individuals for comprehensive and effective home care services. 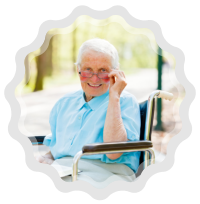 When you or someone you love is struggling with health or disability, turn to Innerjoy Home Health Services for support. 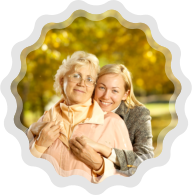 It is our goal for you to remain in your home for as long as possible while receiving uninterrupted health care. 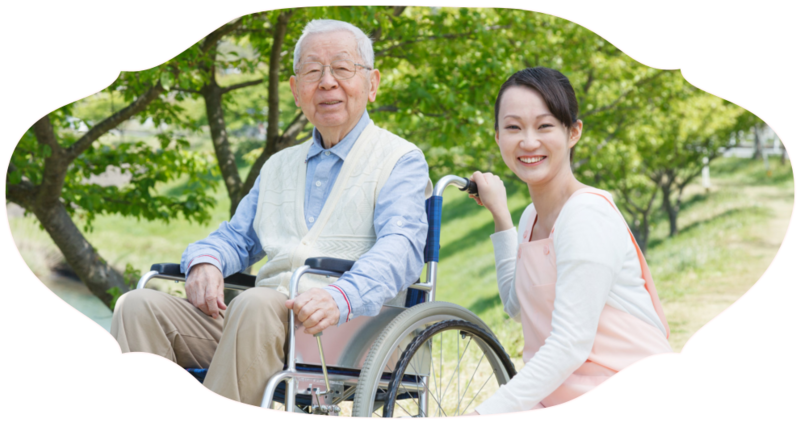 Innerjoy Home Health Services has earned the Joint Commission’s Gold Seal of Approval. 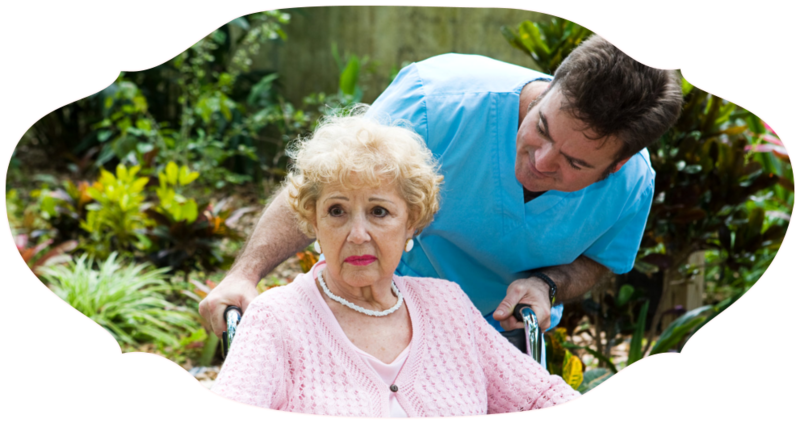 We are fully committed to helping you heal at Home with Compassionate Care & Peace of Mind. 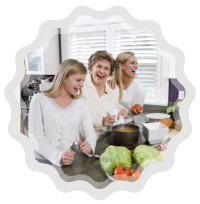 We have the passion to care and the power to educate clients in achieving their best health possible. Office hours are 8:30am - 5:00pm, Monday - Friday, 24/7 On call personnel are available to take your calls after office hours, weekends and holidays. Philippians 4:13 "I can do everything through Him who gives me strength"